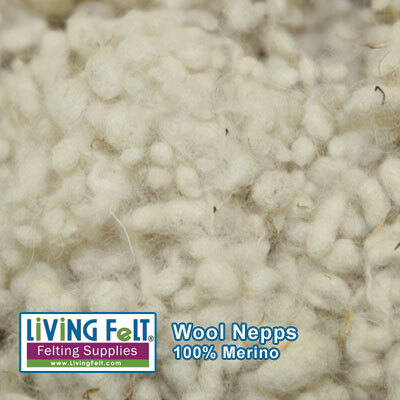 Wool nepps add color & texture! 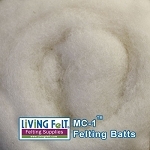 Tiny wool nepps, nibs and bits of wool add fabulous texture to your felting and fiber art! 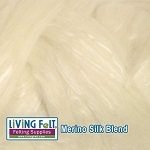 Nepps are tiny bits of merino wool...think of them like CONFETTI in your fiber art party! These little guys are actually a bi-product of wool processing, and are fabulous for creating texture and little clusters of color as you might often see if felting pictures, wet felting and nuno felting projects. 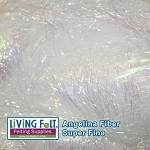 They are sometimes called "effect fibers"...which could really be said about a lot of things. We love them for texture and spontaneous bits of color.